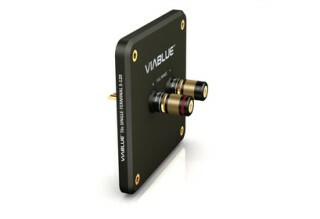 Be able to screw the speaker terminals with maximum down force on the speaker cabinet, gold plated rings can be pressed into the terminal boards. 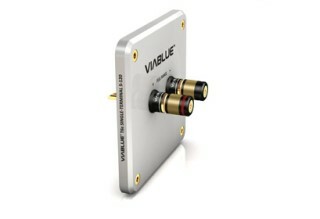 The ViaBlue S-120 single-wire speaker terminals can be mounted using M4 screws on the speaker housing and sunk at will or is placed superficially. 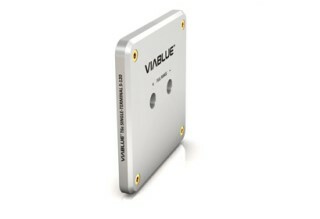 The ViaBlue S-120 single-wire speaker terminals can be mounted with six M4 screws on the speaker enclosure and sunk at will or be placed superficially. 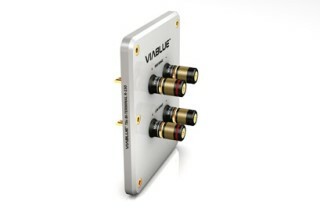 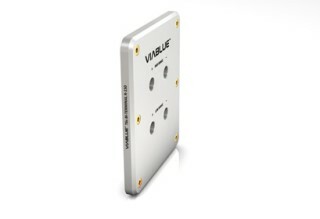 The frequency ranges, high and low tone can be controlled separately with the ViaBlue S-120 single-wire speaker terminals.